Srinagar: PDP leader and Rajya Sabha member Mohammad Fayaz Mir on Monday appealed to Prime Minister Narendra Modi to consider returning the mortal remains of Parliament attack convict Afzal Guru and JKLF founder Mohammad Maqbool Bhat to their respective families. Mir made the appeal in a letter to the prime minister, saying he was sure that the alienation of Kashmiris would come down by several notches if the Centre decided to return the mortal remains of Guru and Bhat. "How can dead bodies of two Kashmiri men, who lost their dignity in gallows, be a threat to a democracy like India? Is the collective conscience of India sans the collective conscience of Kashmiris. "I can with utmost responsibility say that should the Government of India decide to act upon this request, the animosity of Kashmiris and their sense of alienation can be brought down by several notches," the PDP parliamentarian wrote in the letter. Mir said there was nothing disrespectful in seeking the return of mortal remains of Guru and Bhat as in the past killers of elected prime minister were spared the gallows by commuting their death sentence. 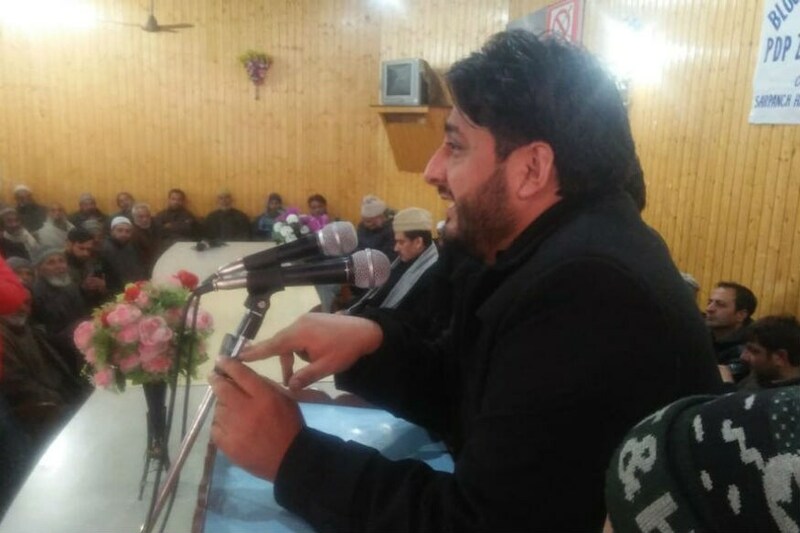 "In a country, where killers of an elected Prime Minister were granted clemency and their death sentence was commuted, I do not think it is appalling or disrespectful to seek return of mortal remains of two Kashmiri men to their families," he said. Afzal Guru was hanged on 9 February 2013 and buried inside Tihar Jail following his conviction in the Parliament attack case. Bhat was also hanged and buried inside Tihar Jail on 11 February 1984 for killing of an intelligence officer.